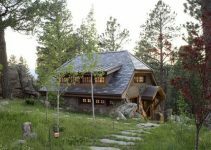 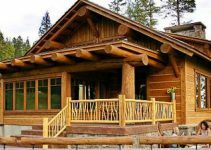 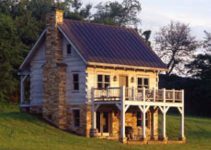 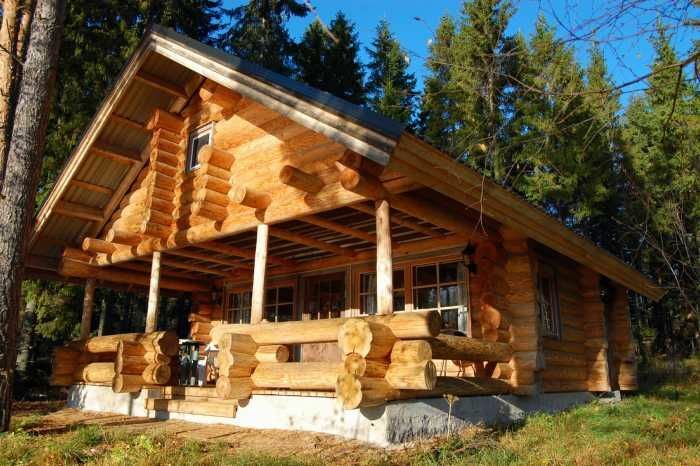 This cozy log cabin with its interweaving beams and posts create a beautiful visual appeal that many lovers of log cabins will appreciate. 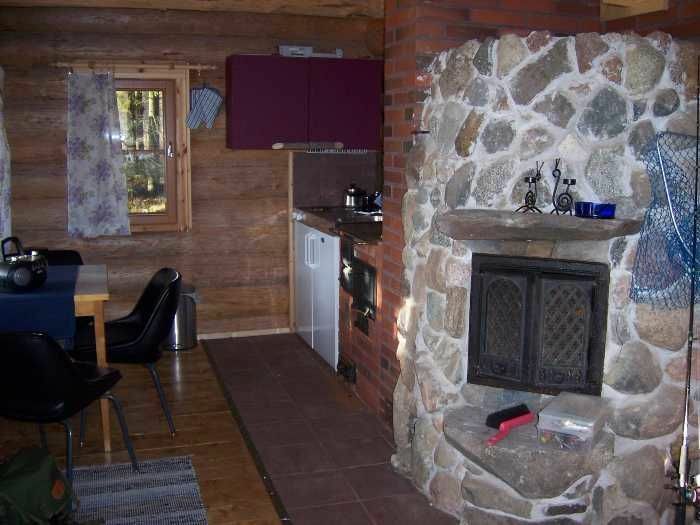 It doesn’t look like the average American log home and that is because it’s in Ruovesi, Finland, where cabins are made a little bit differently than what we are used to seeing. 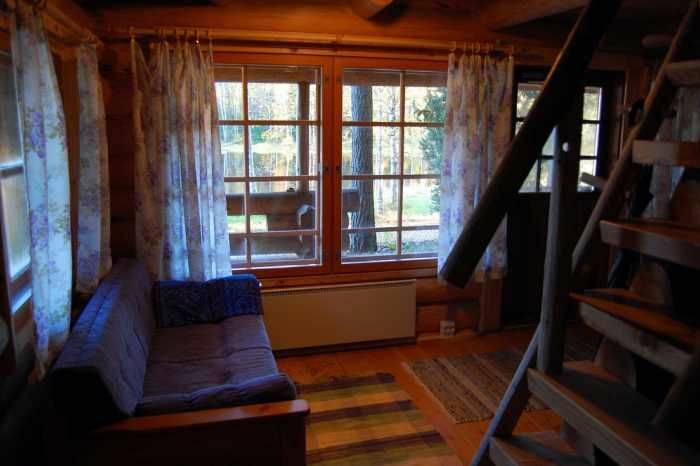 Known as Pyykkiranta, this log cabin is only 35 kilometers (21.7 miles) from Helvetinjärvi National Park and sits in a gorgeous natural area on the banks of Lake Näsijärvi, which is ideal for fishing.